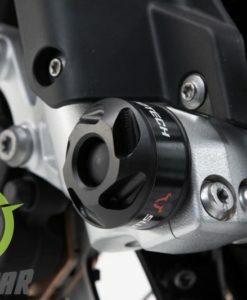 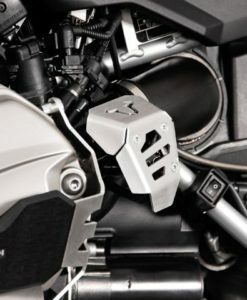 Protects the riders boot from the hot exhaust & heel getting trapped between the swing arm and frame. 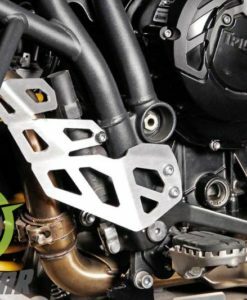 Reinforced screen stabilizer kit BMW R 1200 / 1250 / rallye and GSA watercooled range. 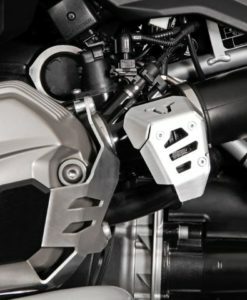 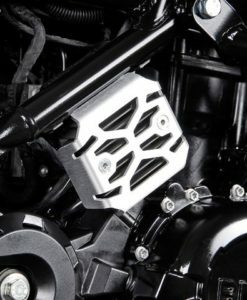 Protect your exhaust headers with the SW-MOTECH Stainless Steel Header Pipe Guard. 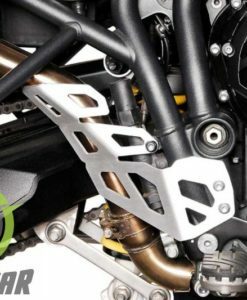 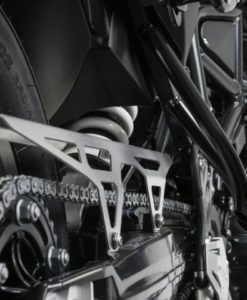 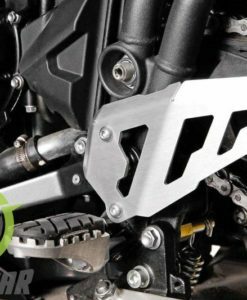 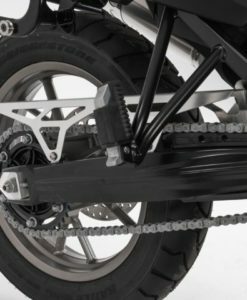 This side stand extension offers a large contact surface to improve the motorcycle’s parking footprint on rough surfaces and soft ground. 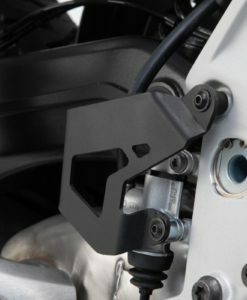 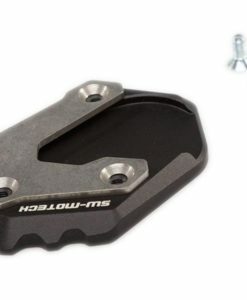 SW-MOTECH Rear Brake Reservoir Guard protects your rear brake master cylinder reservoir from flying debris. 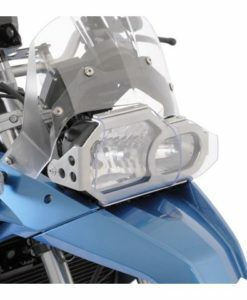 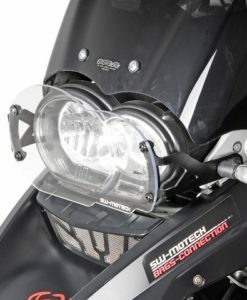 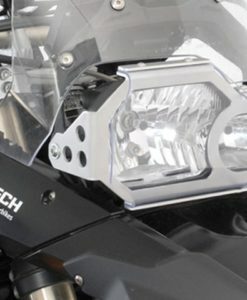 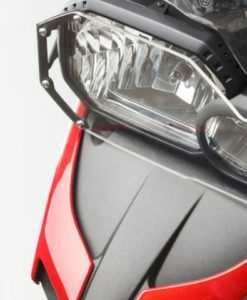 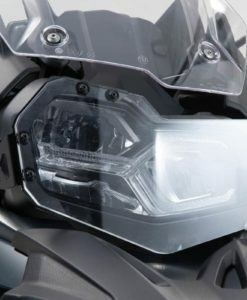 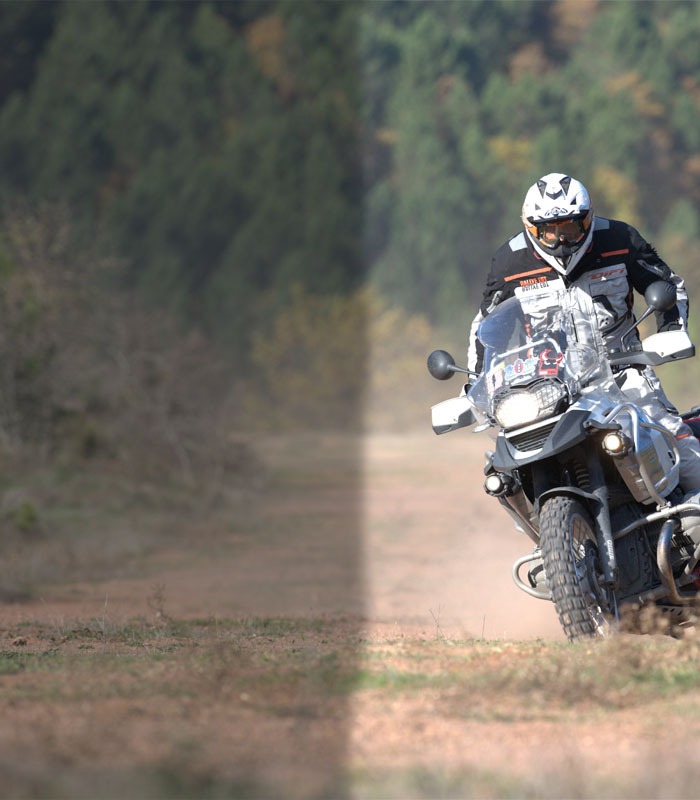 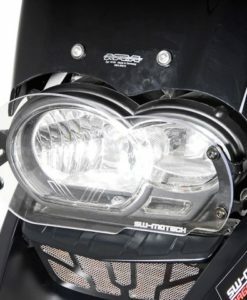 Offers protection for your headlight, both on the street and when heading off-road. 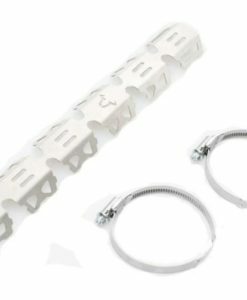 Premium alternative to plastic chain guards. 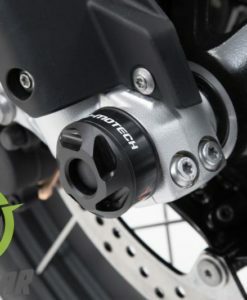 Prevents contact between boot and foot brake cylinder and provides additional protection. 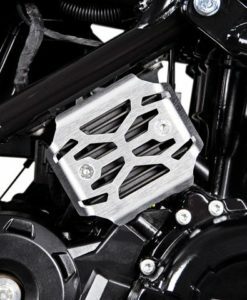 Easy to fit this. 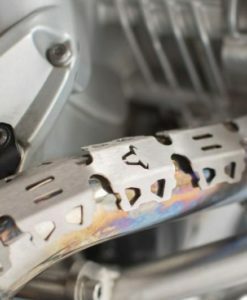 Avoid expensive repairs. 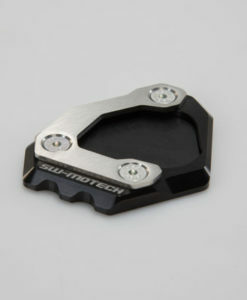 Pays for itself after one wayward stone.  . 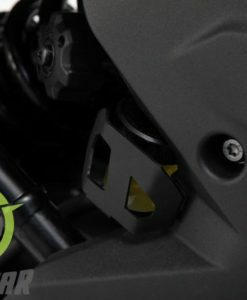 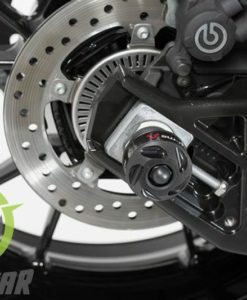 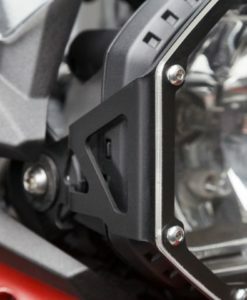 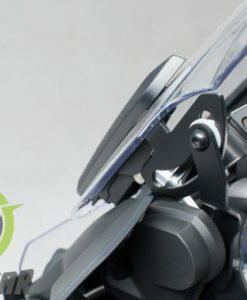 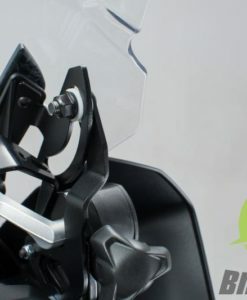 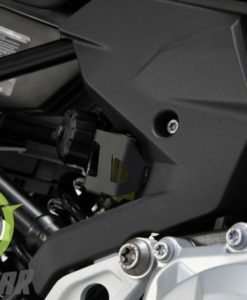 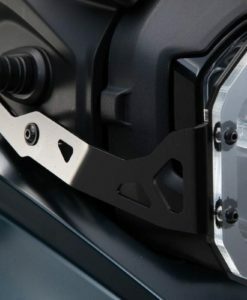 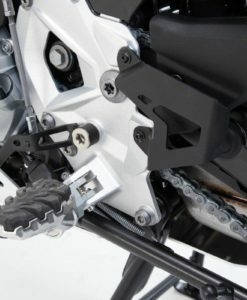 Adds additional Protection to the axle & swing arm. 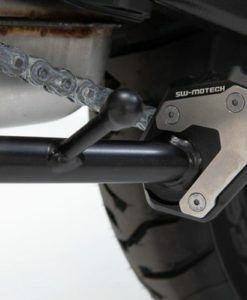 Adds additional Protection to the front axles. 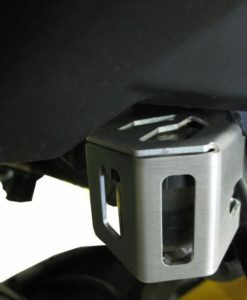 Improves your GS’s parking footprint on wet or soft ground. 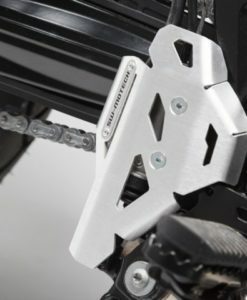 Prevents your bike from falling over. 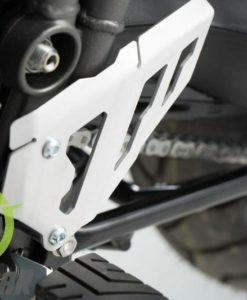 Protects bulky motorcycle boots from damaging the brake system & frame. 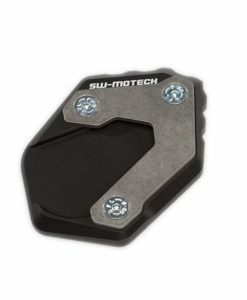 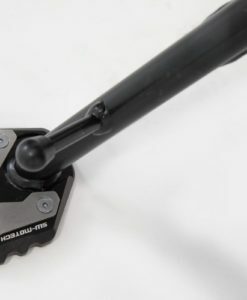 The SW-MOTECH Sidestand Foot Enlarger is designed to increase the surface area of the kickstand to prevent it from sinking in soft terrain. 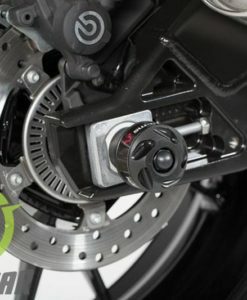 SW-MOTECH Potentiometer Guard helps protect the potentiometer from debris and other objects on the road.